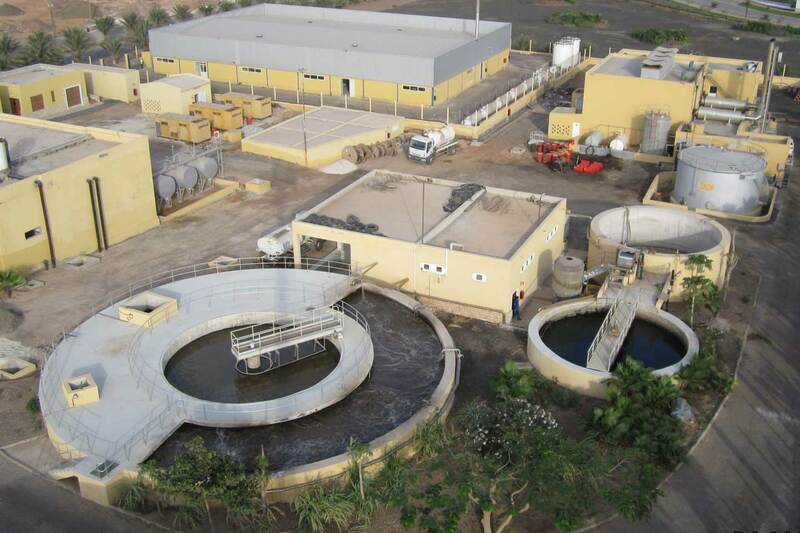 Aguas de Ponta Preta (APP) is a concessionaire for the production and distribution of drinking water and electric power in the Island of Sal (Cape Verde). 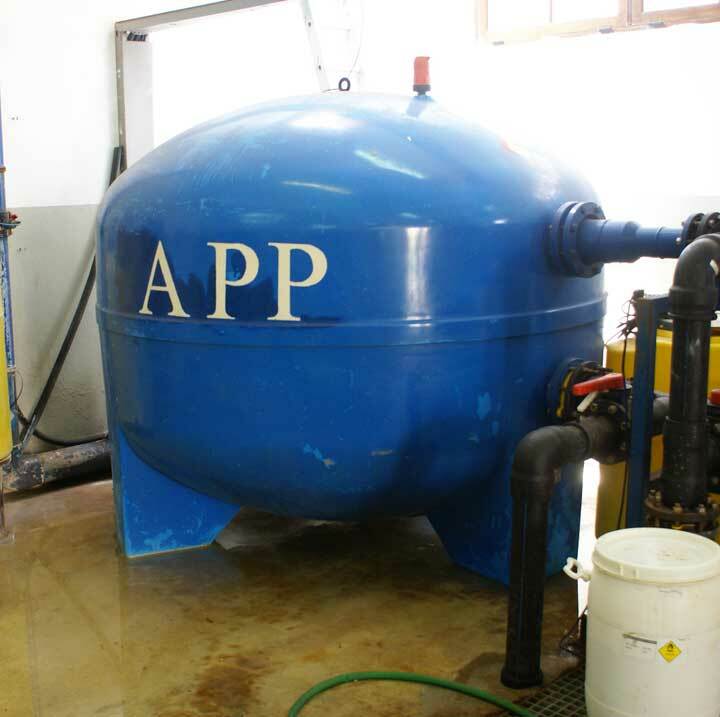 The APP Integrated Water Cycle project was the motor of the tourist development of the Ponta Preta area, in the Island of Sal, region with important deficiencies of drinking water and energy. This project addressed the challenges of providing these two basic pillars for tourism development in a sustainable way. 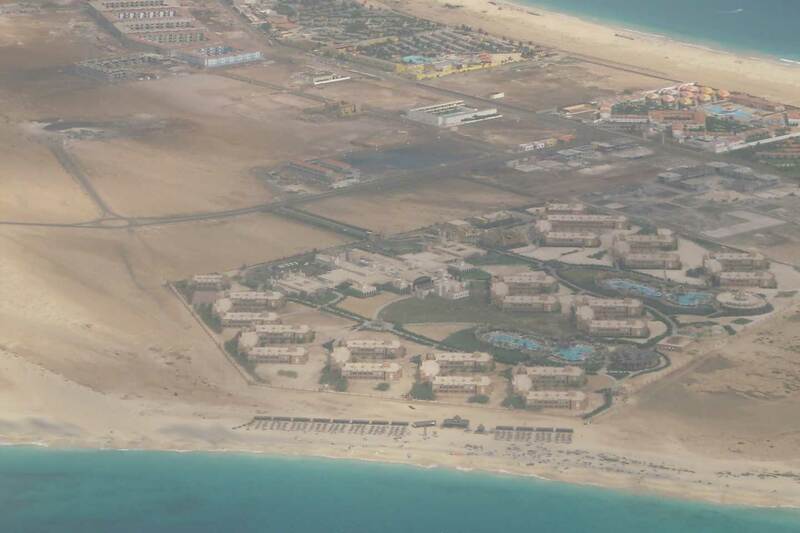 The system planned and later built, was based on the collection of sea water for its subsequent desalination by reverse osmosis, with an energy recovery system that allows an optimum energy performance. 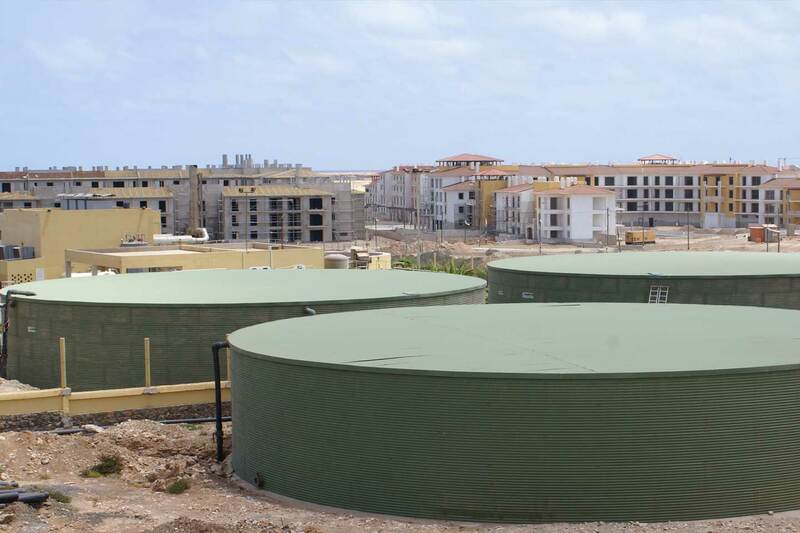 The potable water is distributed throughout the urbanization, to later collect the wastewater for treatment in a sewage system with tertiary system, which allows to re-distribute the treated water for the use of irrigation in the sector. 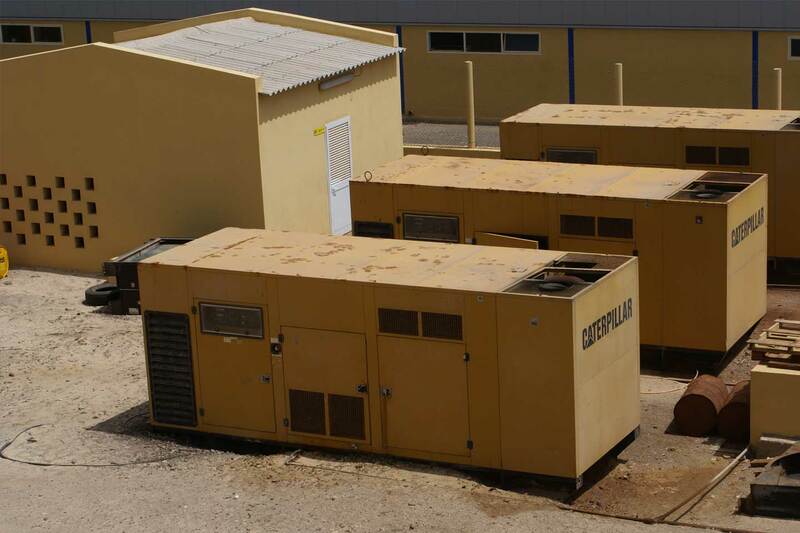 This system was complemented by the construction of a Fuel Oil plant that guarantees the energetic supply of the urbanization. 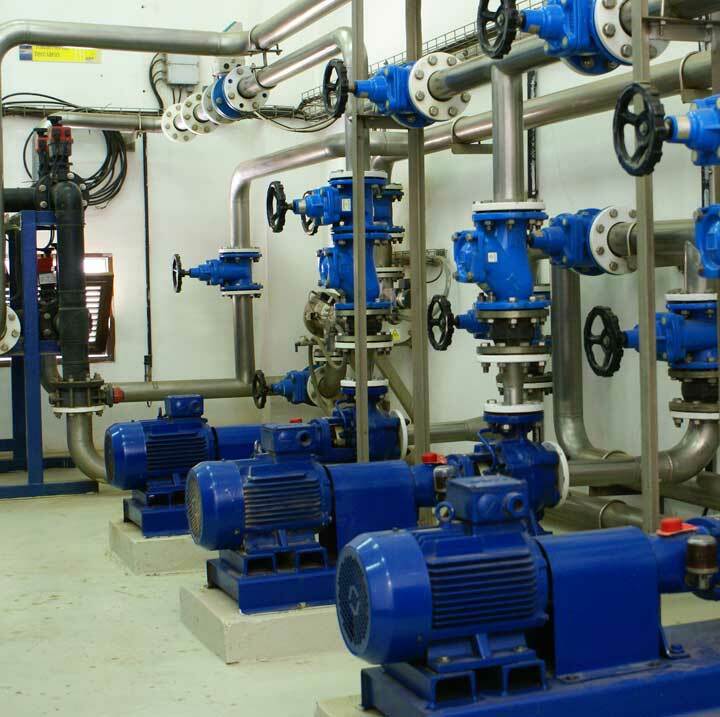 Design and engineering of the infrastructures for the distribution of drinking water, waste water treatment, water reuse and the generation and distribution of electric energy. 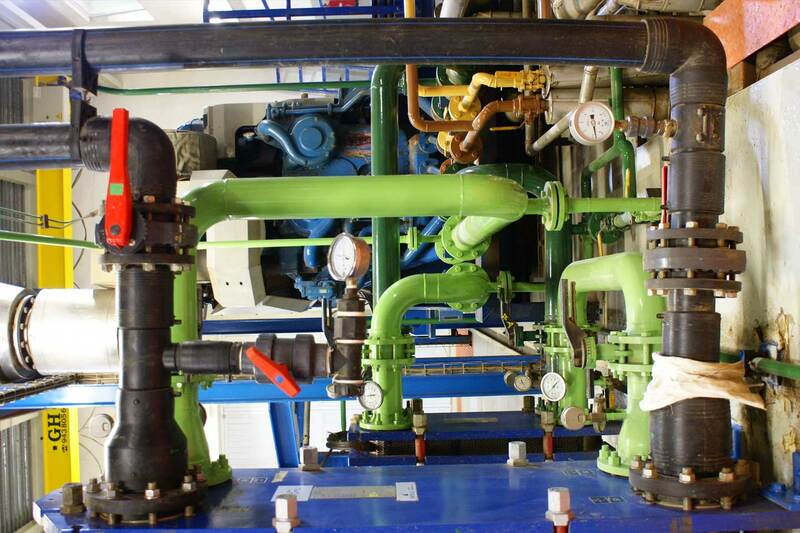 • Engineering design of a water desalination plant with a capacity of 3,000 m³/day. 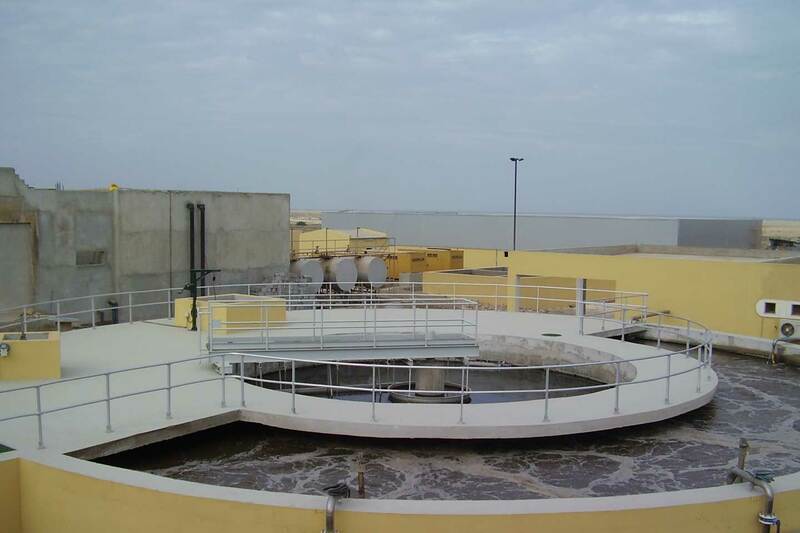 • Design and engineering of a wastewater treatment plant with a capacity of 3,000 m³/day. 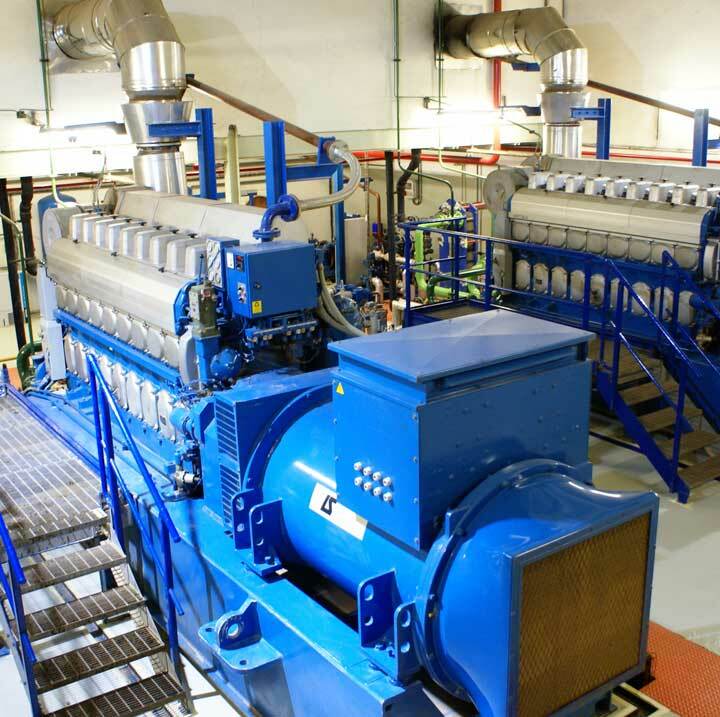 • Design and engineering of a 3 MW Fuel-Oil power plant. 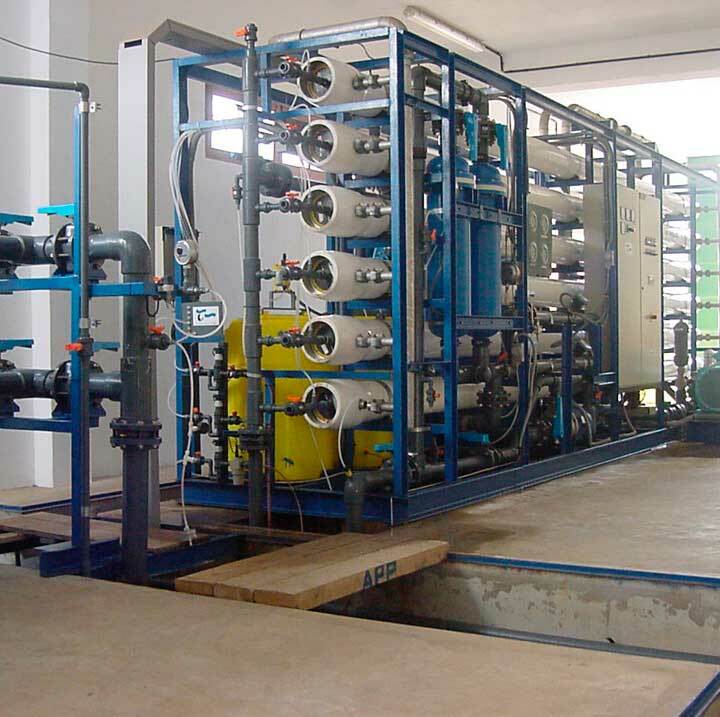 The WWTP includes lifting station, thinning of fines, regulating pond with aeration, biological treatment with activated sludge with prolonged aeration with nitrification and aeration by grids of extractable diffusers and compressors, secondary decantation, tertiary treatment by addition of coagulant and filtration in closed filter of sand.